FORCE 12 + DMG Pre Race BOOSTER for Racing Pigeons Proven natural nutritional racing pigeon performance enhancing supplement. 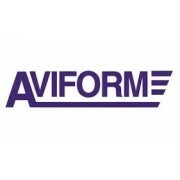 MCT Energy Oil for Racing Pigeons Aviform MCT Energy Oil is the richest, most efficient form of energy. 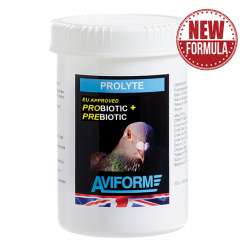 PROTEIN PERFORM For Racing Pigeons Protein + Electrolyte + Vitamin + Amino Give your pigeons the competitive edge with our New easily digestible animal and plant protein isolate and protein peptides. 84% Protein! 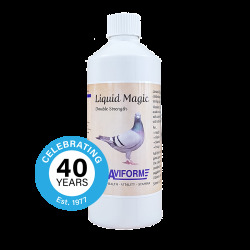 VITAFLIGHT F1- Multi Vitamin For Racing Pigeons High potency water-soluble vitamins, minerals and amino acids specifically formulated to match the exact nutritional requirements of a racing pigeon. The most economical high specification pigeon nutritional supplements available.